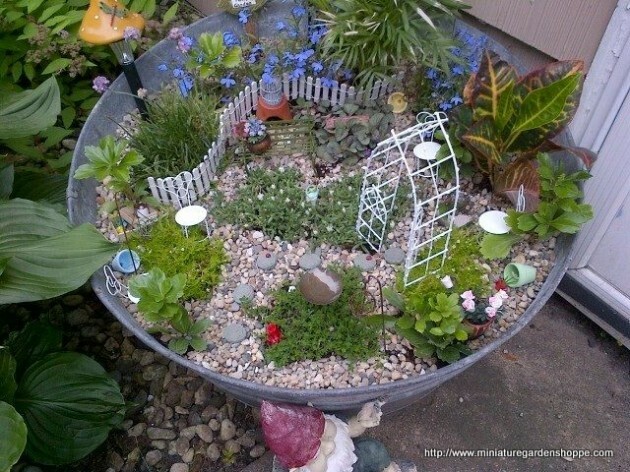 Looking for ideas on how to make your perfect garden in your small backyard? 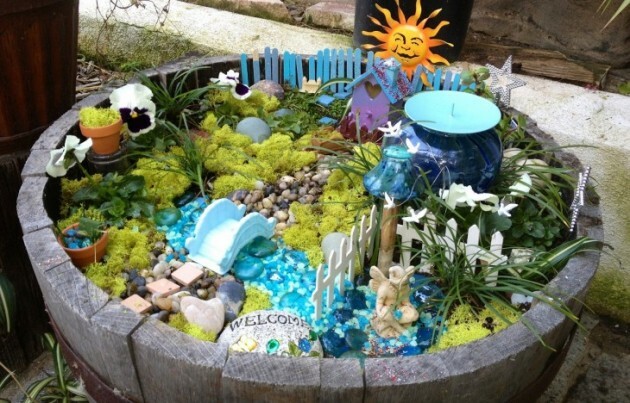 We’ve colected a number of ideas and examples to help get you started. 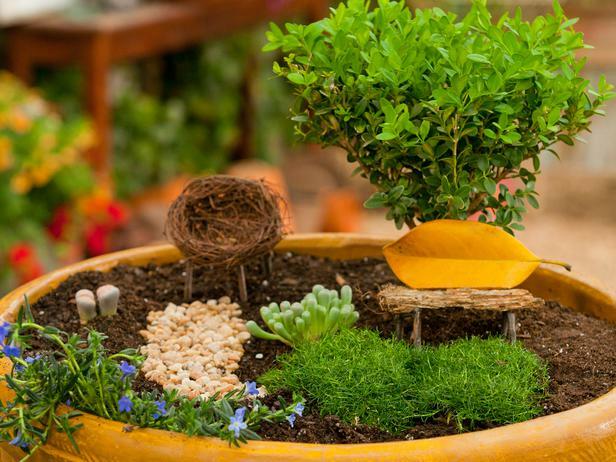 Yard and garden can be decorated in a different way, other than by planting different plants. 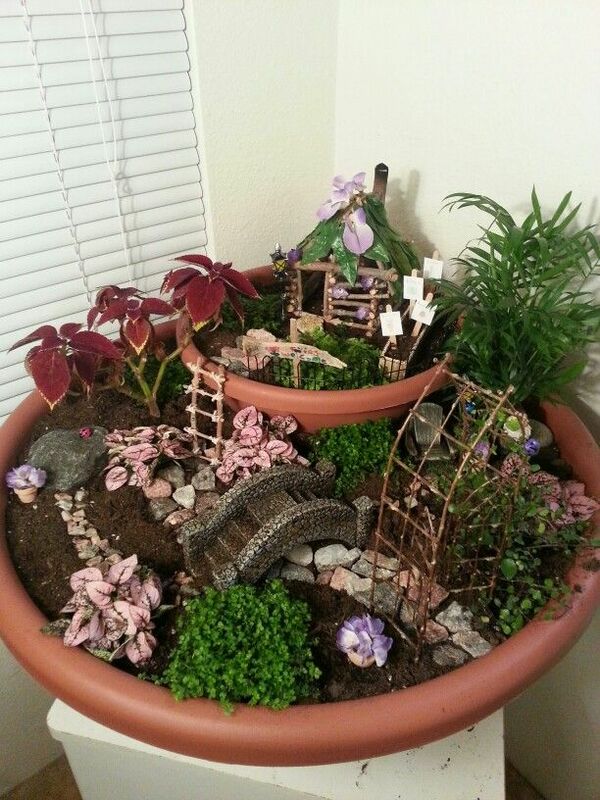 There are many ways to achieve this. 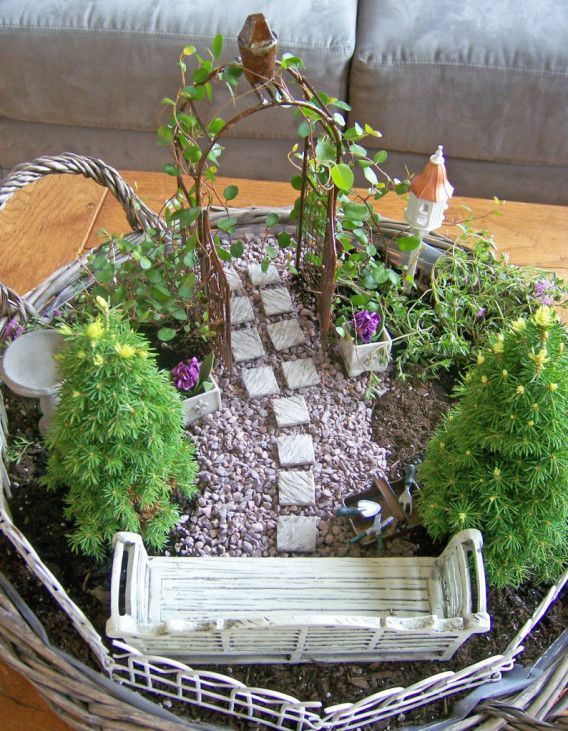 In addition to flowers, grass, shrubs and trees, in the beautiful courtyard should be paid attention to the paths, lighting, seats and small decorations. 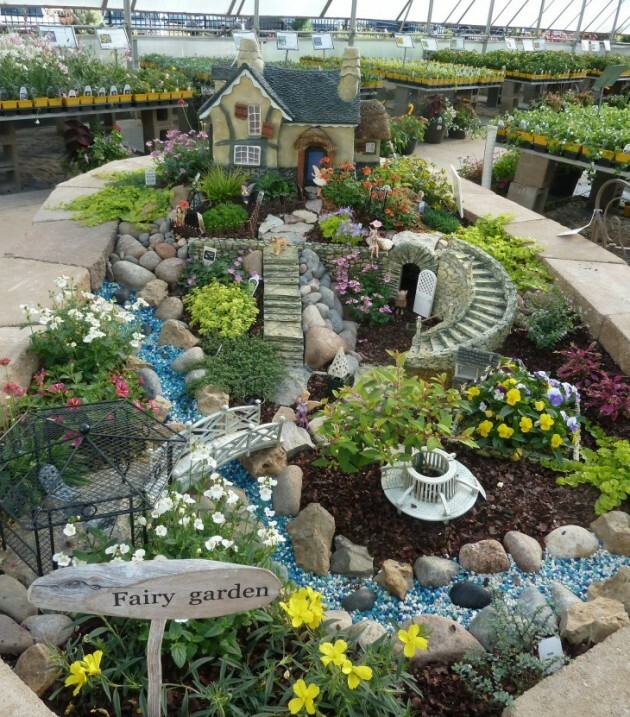 Colors in your yard can be added by planting several kinds of flowers. 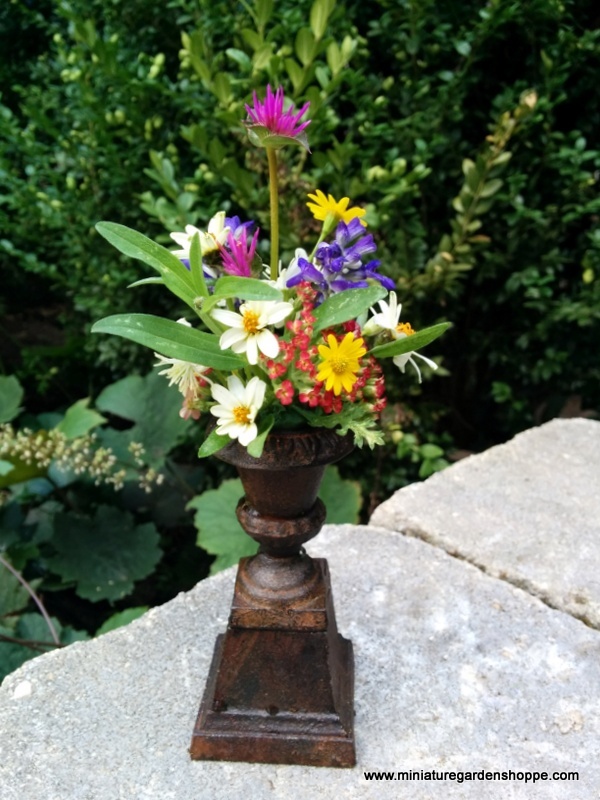 Nothing enhances the look of the yard as beautiful and manicured flowers. 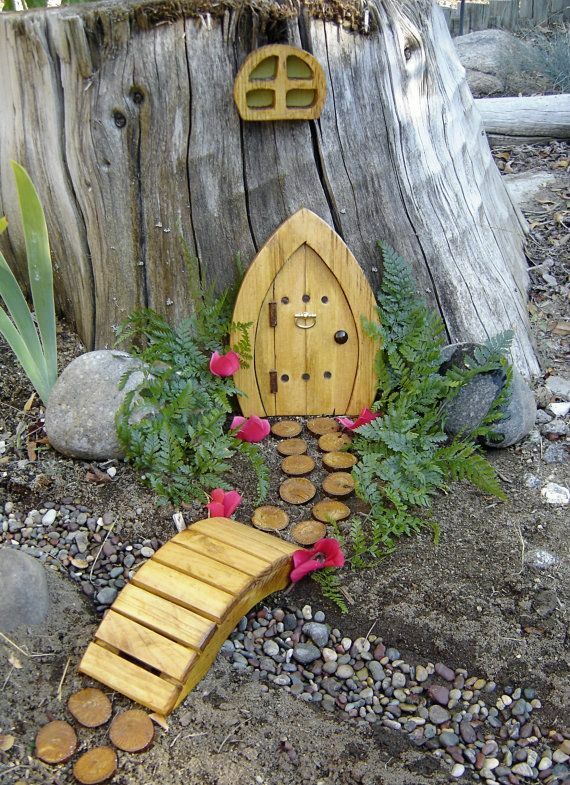 Every detail in the yard is really decorative. 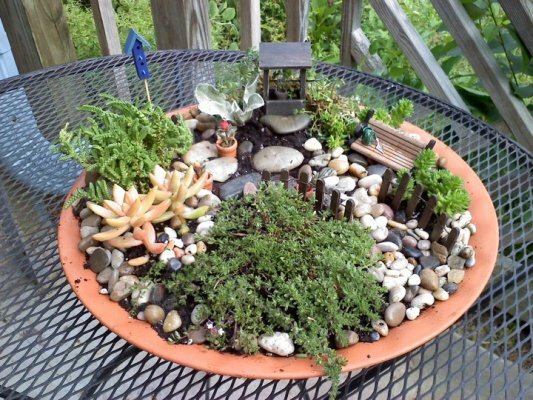 Whether it is about pots, stone selection which will decorate the paths, benches, lamps, birdhouses, you can let your imagination run wild and play with everything you get your hands on. 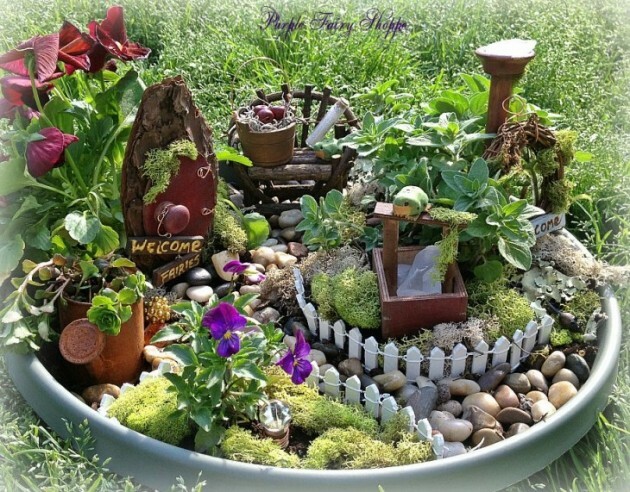 Flowers and other plants can be presented in an unusual way, you can transform the old buckets, wooden barrels or old bicycle into beautiful and fancy planters. 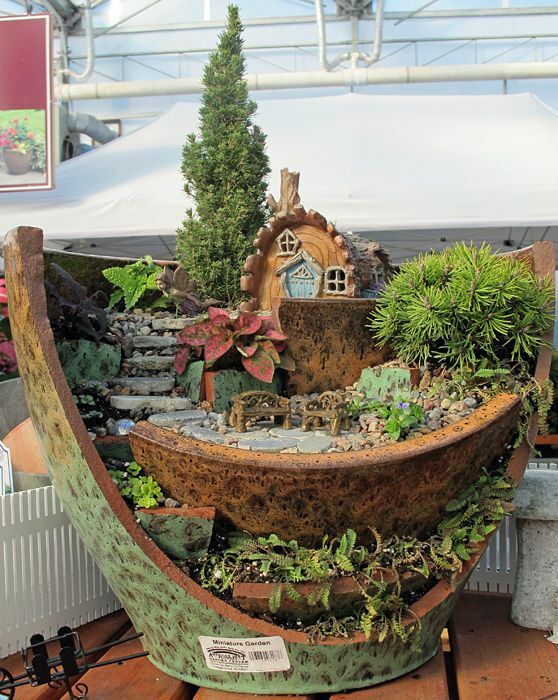 Benches where you sit may be unusual, made out of wood, metal, composite stone or concrete. 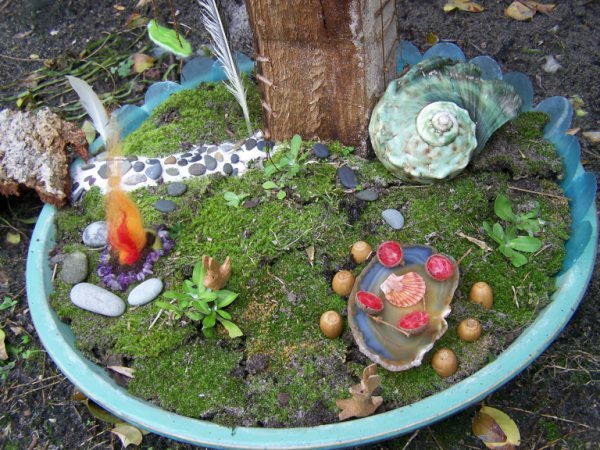 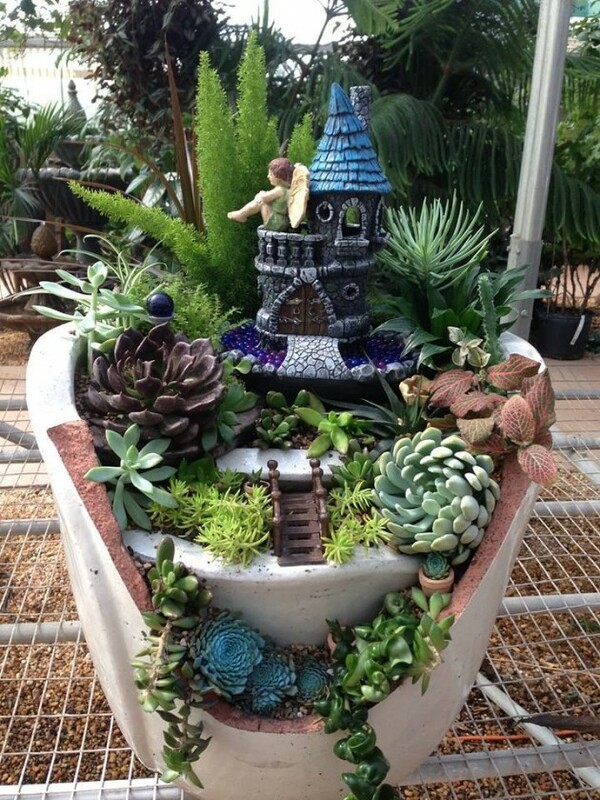 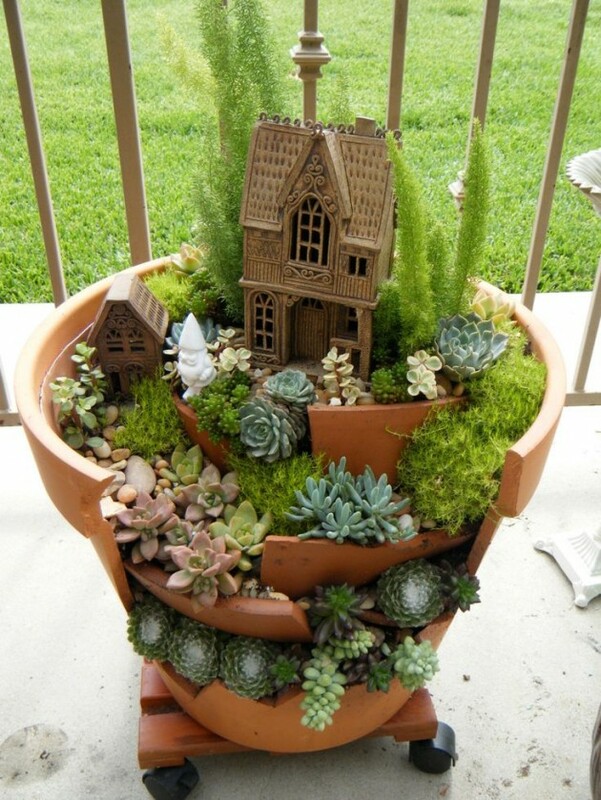 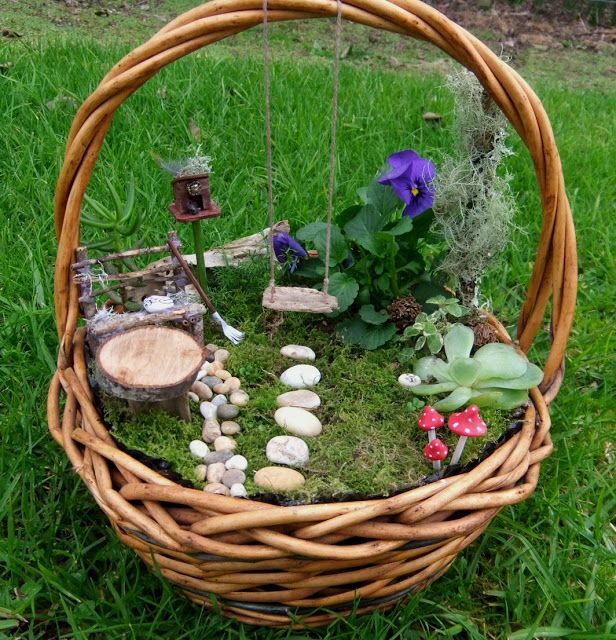 But if you don’t have big backyard and you are fan of the gardens, you can make creative DIY mini fairy gardens that will make a big difference in your yard. 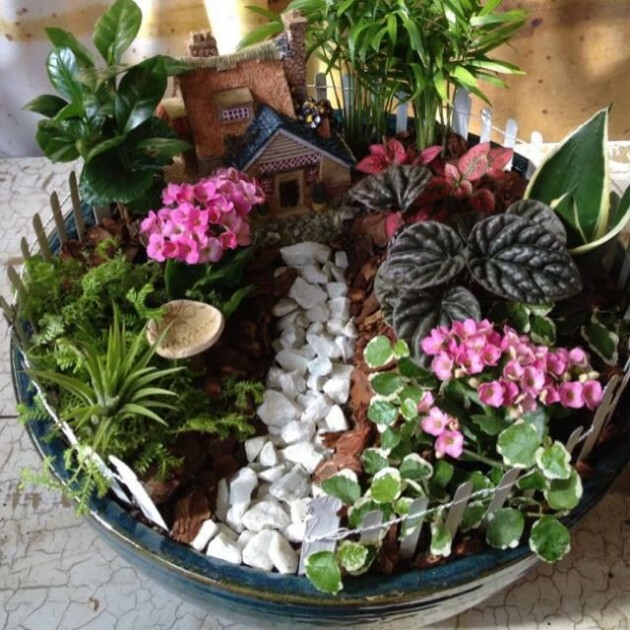 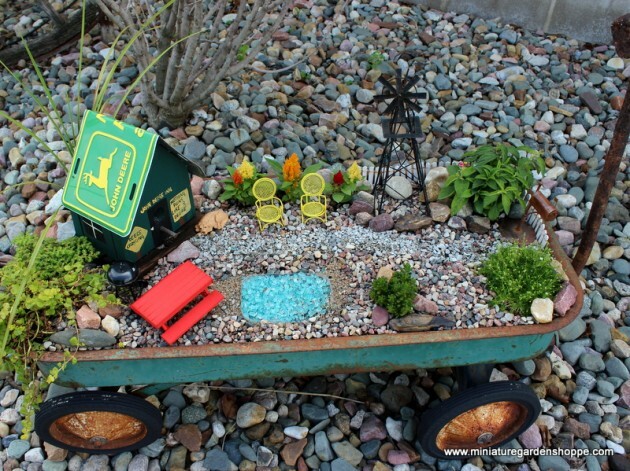 See our examples and try to make the same mini gardens that will decorate your small yard!